Fixes a phenomenon in which the camera may not first use the center AF point to focus, when the AF point selection is set to automatic in AI Servo AF mode. Firmware Version 1.1.6 is for cameras with firmware up to Version 1.1.4. If the camera’s firmware is already Version 1.1.6, it is not necessary to update the firmware. Click here for download. 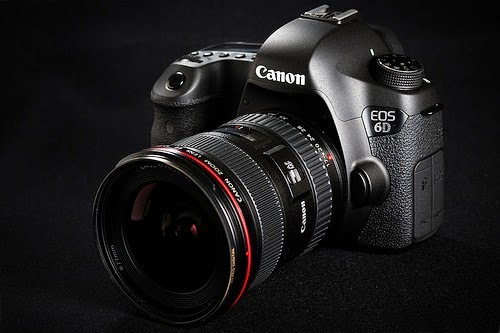 You can also see a comparison of the recently released EOS-7D Mk II vs. the EOS-6D.